When you have toddlers at home or juggling the schedules of your primary and secondary students, it can get quite expensive especially when it comes to buying the respective gear for each of our bright little ones. 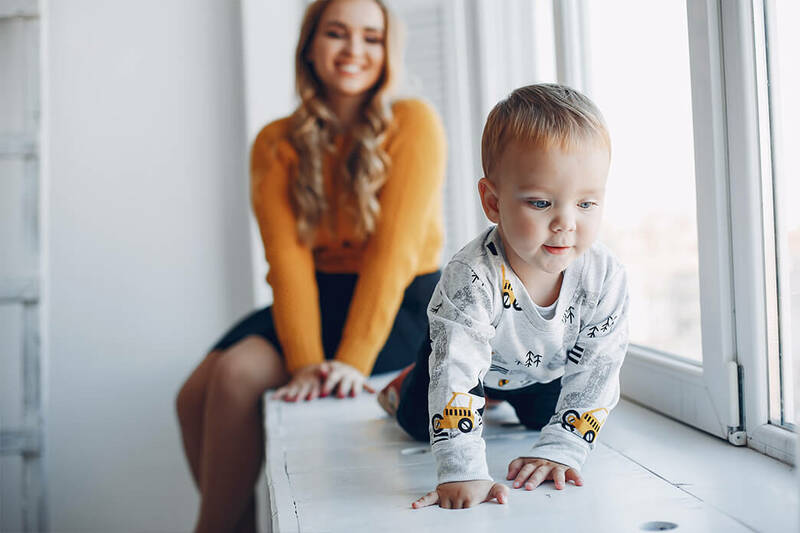 At Codes.co.uk we understand how hectic yet rewarding it is to raise a family which is why we are helping make the rewarding aspect better by bringing a vast collection of voucher codes for your children's apparel needs. Be sure to check out our many vouchers for top brands like LittleLife, Isabelle Oliver, Toddler Barn and more when you scroll down below. Works sitewide. Get 15% off all orders when you use this promo code at LittleLife. Works sitewide and includes free delivery. Get 25% off full price items + Free delivery for new customers when you activate this vertbaudet discount code. Get up to 60% off Sale Items when you use this voucher at La Coqueta. Get 10% off first orders with sign up at Sunuva. Get up to 40% off Sale items when you activate this voucher at Toddler Barn. Get 20% off NEW IN maternity styles when you use this voucher code at Isabella Oliver. Get 15% off first orders with sign up at JoJo Maman Bebe. Get 3 for 2 on Bodysuits at Polarn O. Pyret. Get Up to 50% off sale items when you use this voucher at Designer Childrenswear. Get 10% off first orders with sign up at SAMUEL JOHNSTON. Get Up to 90% off Magic Tv Box when you use this voucher at zapals. Get up to 50% off Sale items when you activate this Jacadi discount promo. Get Up to 50% off sale items when you use this voucher at infababy. Includes free delivery. Get up to 80% off selected Party items + Free Delivery when you activate this discount voucher at tigerparrot. We all know that kids can be expensive, but just how much cash are we really talking about here?